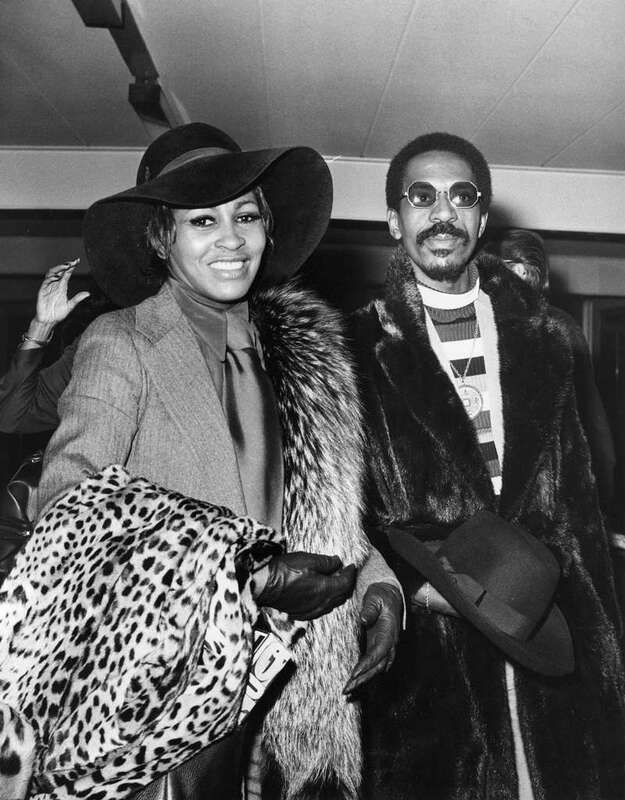 Tina Turner’s abusive marriage to Ike Turner is now the stuff of Hollywood legend. Rapper Jay Z famously referenced it in his 2013 collaboration with Beyonce, Drunk in Love. But, it remains a harrowing story. The rock-n-soul queen is known for her no-nonsense attitude these days. 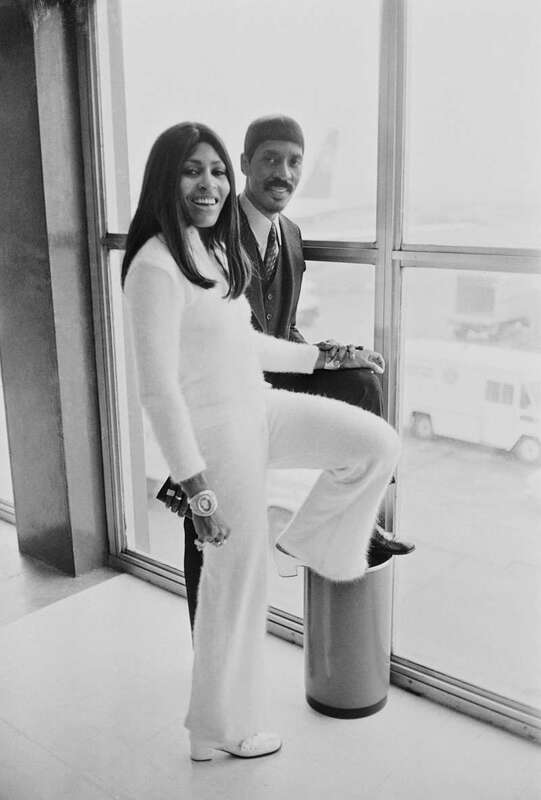 In her early days, she sang with her husband in the Ike & Tina Turner Revue. One of the hits they made, Proud Mary, likely inspired the titles of the recently released action thriller film of the same name, starring Taraji .P. Henson. Their marriage ended when Tina Turner fled their hotel in Dallas one night in 1976 after consistent abuse from Ike. When she appeared on The Jonathan Ross Show on ITV in 2017, she disclosed that her decision to leave could have gone wrong. It was not just because of the fear of being stopped by Ike in a drug-induced rage. She was driving so fast to get away that she almost got run over by a truck. She left with only a Mobil card, 36 cents in her pocket and hid in the home of a friend. Ike had a different recollection of the events that led up to the fight in his autobiography. He claimed that Tina picked a fight with him before a scheduled performance to irritate him on purpose. According to him, she cost them a 5-year contract. I just took a chance, I said, ‘The way out is through the door'. She struggled to remake a career after she fled the abusive marriage. As a solo artist, following her divorce from Ike, she won 12 Grammy Awards. These include three Grammy Hall of Fame awards and a Grammy Lifetime Achievement award. Tina Turner gave up American citizenship in favor of a Swiss one in 2013. She is now married to the German record producer, Erwin Bach. Her experience of abuse and triumph was captured in the 1993 film, What’s Love Got to Do with It. Angela Basset played her character in the film. READ ALSO: Why Is Melania Trump Not Considering Divorcing Her Husband, The President?